Goa; the beach paradise, famous for its rich heritage and endless beaches. 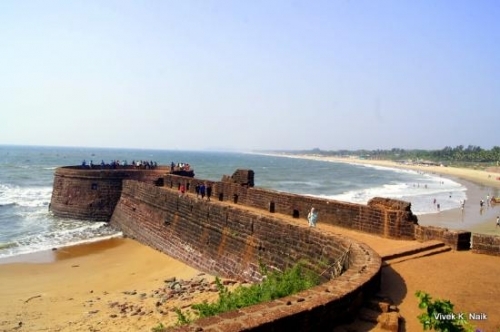 Calangute, baga, Anjuna, palolem beaches are some of them. 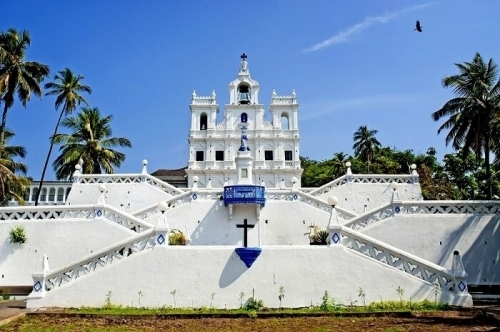 Old churches and Fort gives more charm to Goa. Beach paradise, streching along abrabian sea. Famous for its beaches, heritage and bristos. Meet and greet at airport/ station and proceed to your hotel. 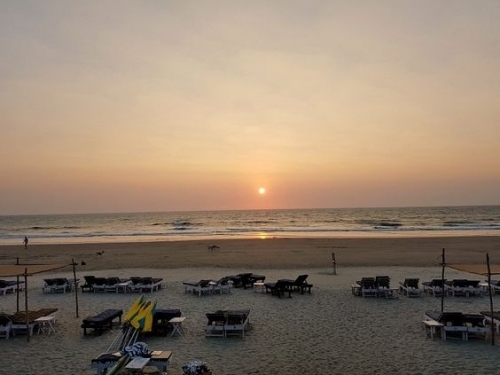 Check in and after refreshment unwind yourself in the goan beaches. Overnight stay. Goa can be parted in two for sightseeing, south and north. Today let’s explore south part of Goa. On the way photo stop at the Capital city Panjim, The church of Lady of Immaculate Conception believed as the first church in Goa, example of simple architecture. And our next halt is at Miramar beach and Dona Paula, the monument is located on a small islet, connected from mainland by bridge. Visit 450 year old Mangeshi temple in south goa, later visit The famous Basilica of Bom Jesus a UNESO World heritage, holds the mortal remains of St. Francis Xavier. And the SE Cathedral another ancient religious building of south Goa. Golden bell in cathedrel considered as one of the best bells in the world Later drive to Mandovi for evening River cruise, another exiting thing to experience today there are Sunset and Dinner cruises Back to hotel overnight stay. North Goa today, start after a refreshing breakfast. Beach in North Goa is more famous than south. Baga and Calangute are most famous ones. Another attraction here is Aguada beach, the attraction here is the Fort in cliff. The adventure seekers can get lost here as they offer lots of water sport activity. In Goa most of the beach comes with some kind of water sport. Later can be covered the Anjuna market or nearby places for shopping. Overnight stay. 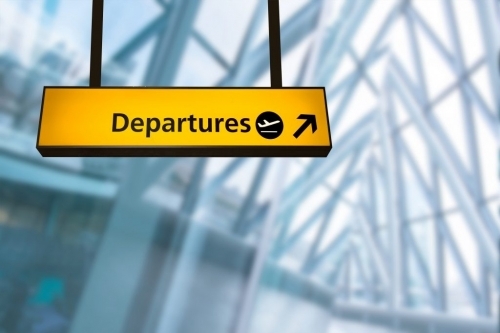 You will be dropped back to Goa Airport/ Railway Station for your onward journey.